I was speaking with a prospective client recently. He wanted to know if I could help him define his MVP. 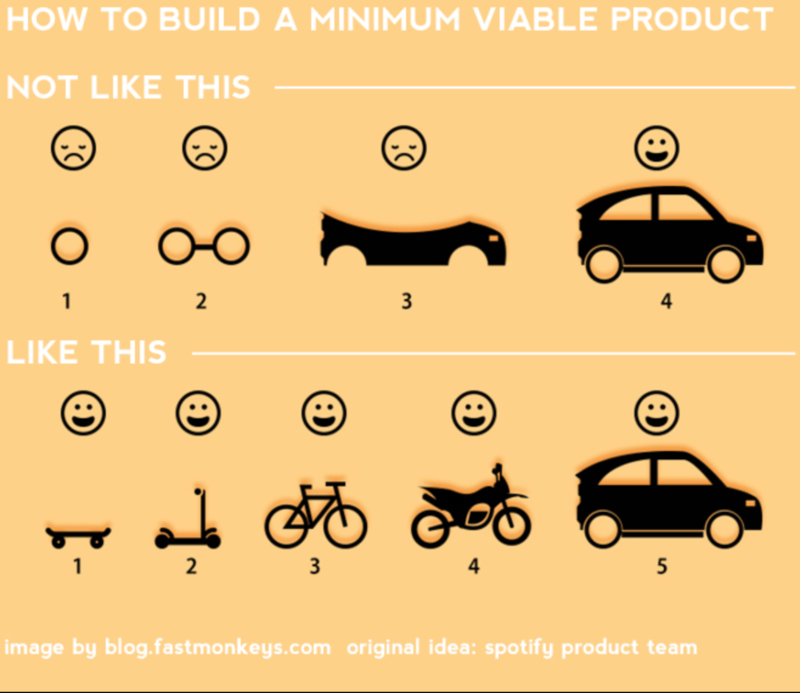 MVP stood for Minimum Viable Product. A term he had picked-up at a lean start-up seminar. I told him that I could do that, if that was what he really thought he needed. I left him with a couple of questions and we agreed to meet again to discuss what it would take to define the MVP for him. The second meeting took over an hour and as hard as I tried I couldn’t get him to stop calling it the MVP. It set me to thinking about the term and the product that would result. Initially, I thought that I was just getting hung up in the words, (as a personal note I am trying to eliminate my need to be right). 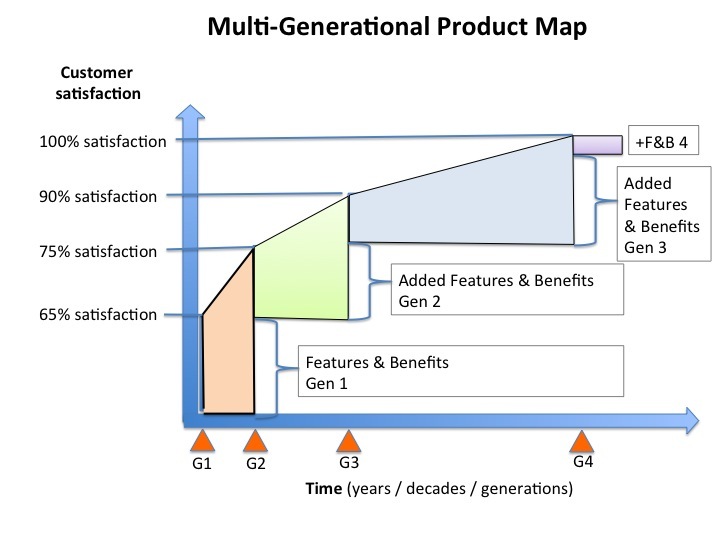 So we laid out a plan to define the first of a multigenerational product development plan for his platform technology. He was delighted. My client had gotten the impression that the goal of an MVP was about generating early revenue. Early revenue is a by-product. Nowhere, does Mr. Ries bring money into the picture. Validated learning is the goal of the concept. In the MVP concept, validated learning implies a real life use experience. We have to be careful when extending management (marketing) concepts a cross markets and industries. While there is a huge opportunity to learn from concepts formulated in other markets, sectors, industries and disciplines we can’t assume that they can be directly applied. We have to be good Marketers and review all the assumptions and environmental consideration and then apply them in our context. We have seen where the application of Software or App development thinking has failed in the medical device space. How one manages the risk of failure is very different when the result is death or serious injury vs. being disappointed. MineCraft, the now very popular video game was launched commercially after only six-weeks of development and was barely functional. It was however a great application of MVP. It served as a proof of concept. The risk of failure in MineCraft did not include death or serious injury to a real human. 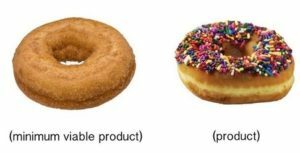 In Medical Device Commercialization, launch MVP is not an appropriate approach, unless you redefine viable to have a really big meaning. For med device dev. we should think of “complete clinical utility” (CCU). We can use a modified concept of MVP to get us there. But if you do not deliver “complete clinical utility” at the time of launch you have delivered no real value to the clinician. By all means leave the sprinkles and glaze off, but give them a whole doughnut. Call it what you will, MVP, CCU, multi-generational planning it doesn’t matter. 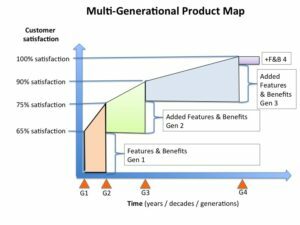 The basics of product marketing need to be satisfied. Product requirements need to be written. 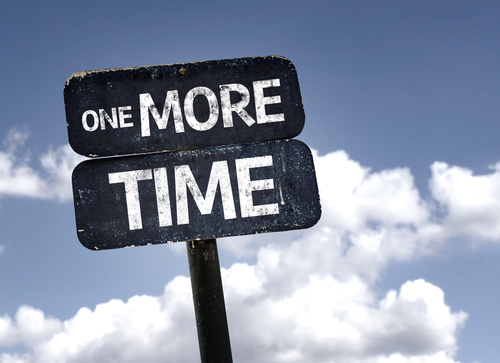 Target the Complete Clinical Utility of the product first. Use the MVP concept during the concept phase.